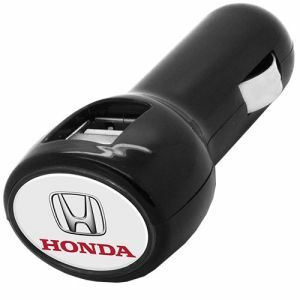 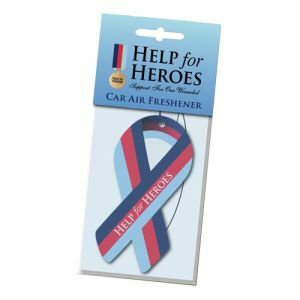 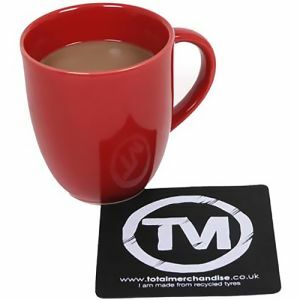 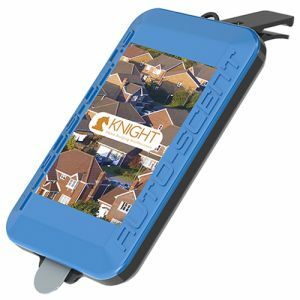 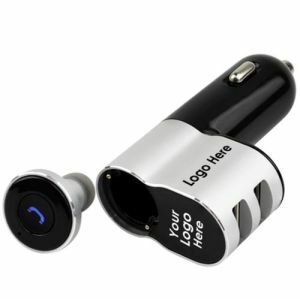 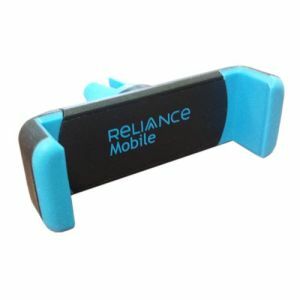 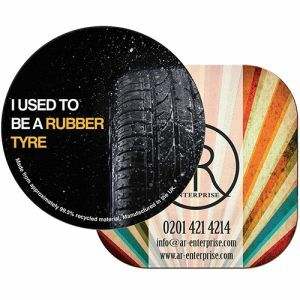 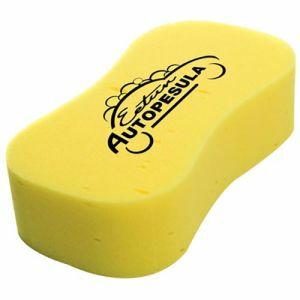 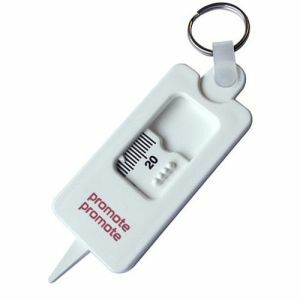 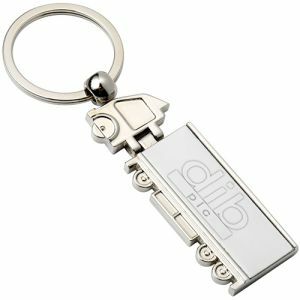 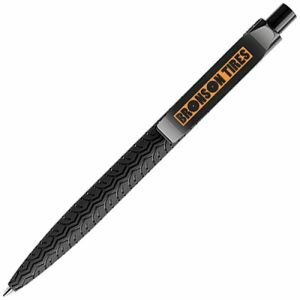 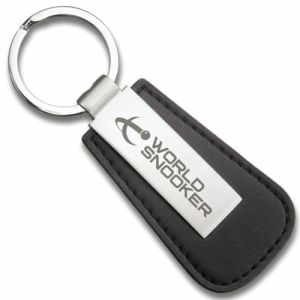 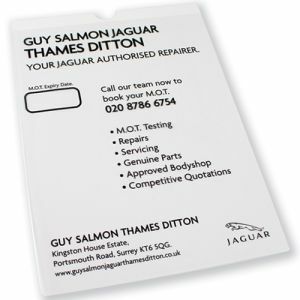 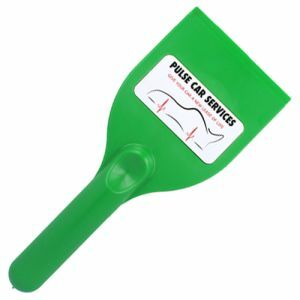 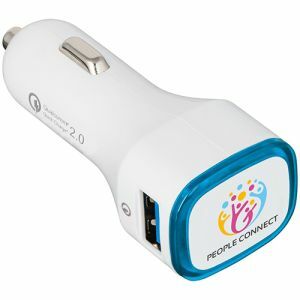 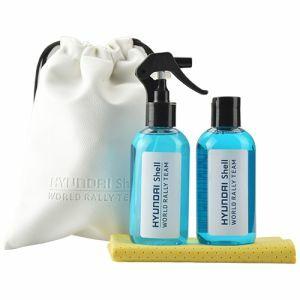 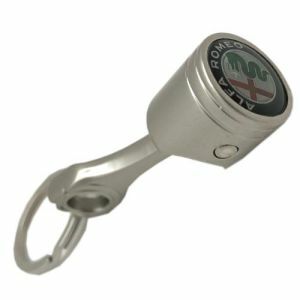 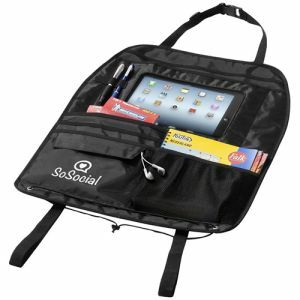 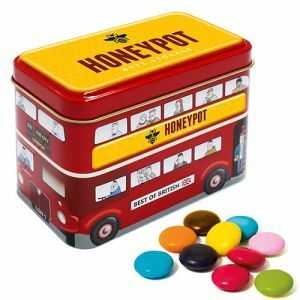 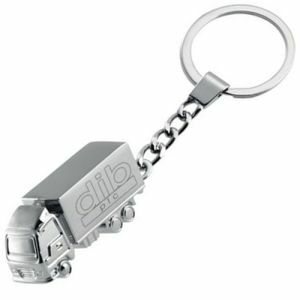 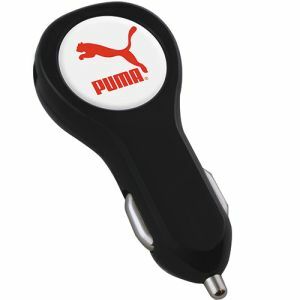 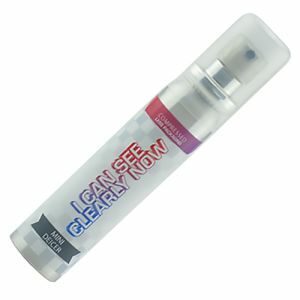 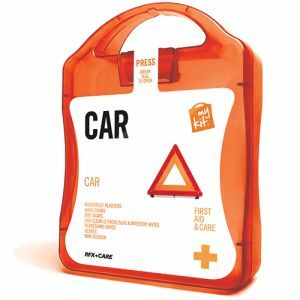 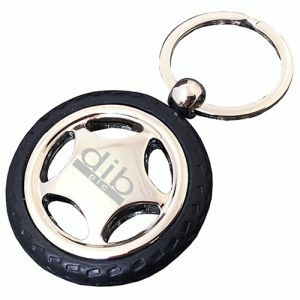 Promotional motoring items aimed at the motorist or business driver get your brand in the hands of your customer when they are, essentially, a captive audience. 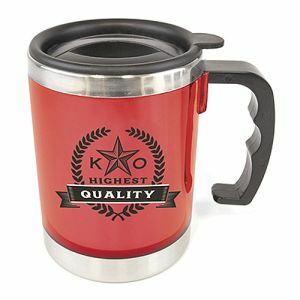 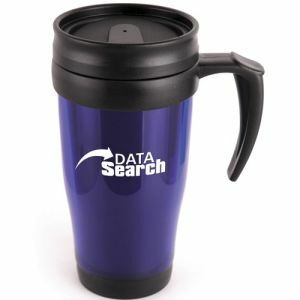 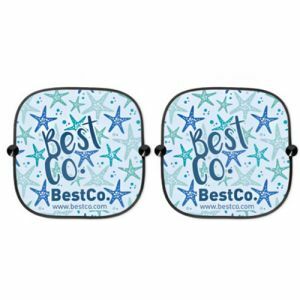 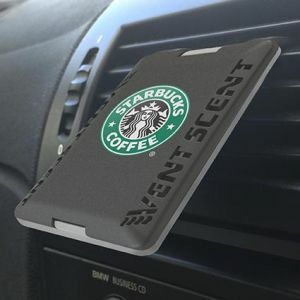 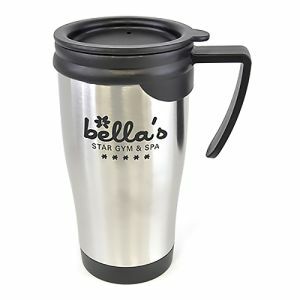 Whether it’s a branded travel mug, a promotional in car charger or even a printed car seat organiser, it will be extremely useful and keep your corporate credentials in full view. 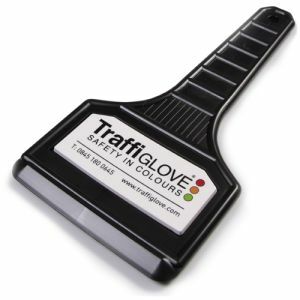 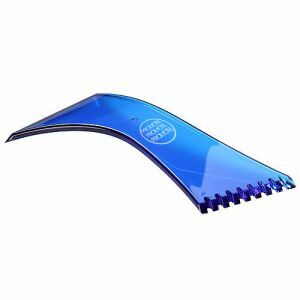 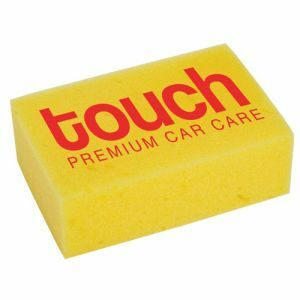 Put your branding onto a promotional de-icer spray or winter driving kit, spot colour multi tool or torch and your company will even be helping your customer out in their hour of need. 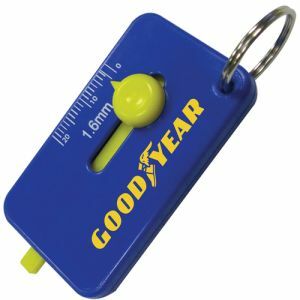 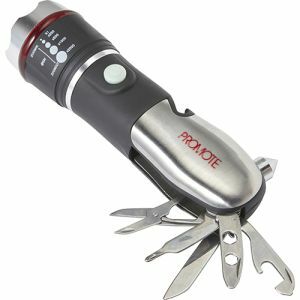 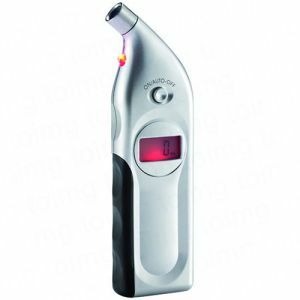 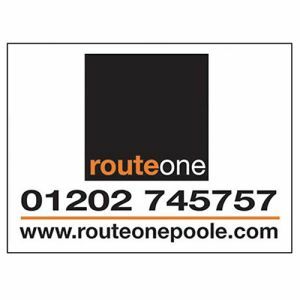 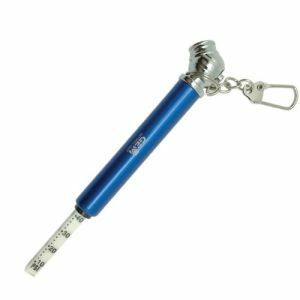 Promotional motoring items for commercial drivers might include a branded digital or analogue tyre depth gauge or tyre pressure gauge that will help keep tyres at optimum condition for safer driving and lower fuel consumption. 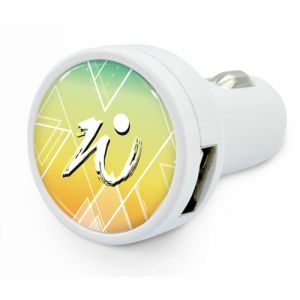 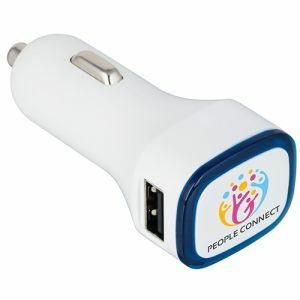 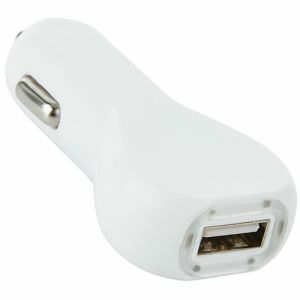 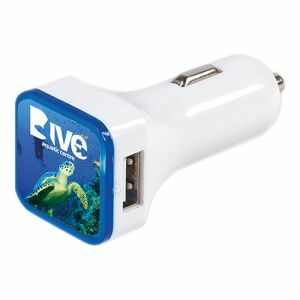 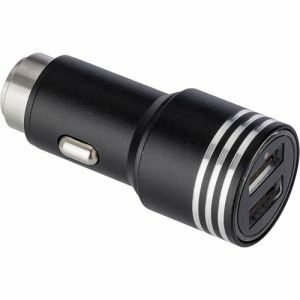 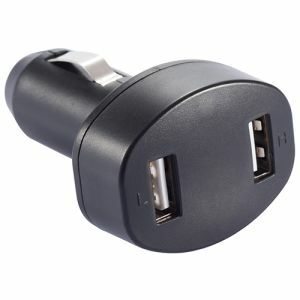 Total Merchandise offer a choice of in car chargers in a wide range of colours which can be printed in spot colours or full colour to best reflect your brand. 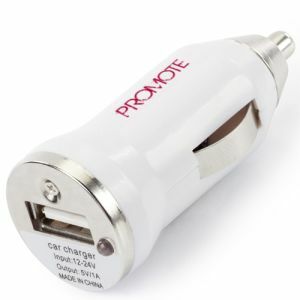 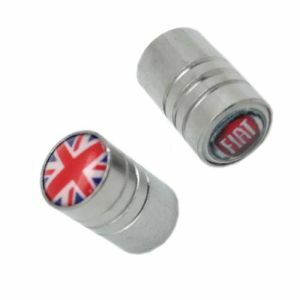 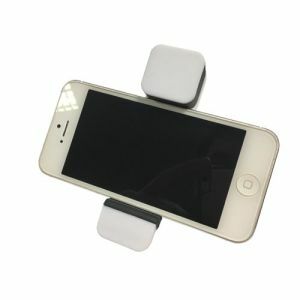 These will keep your customers fully charged and fully contactable throughout their journey. 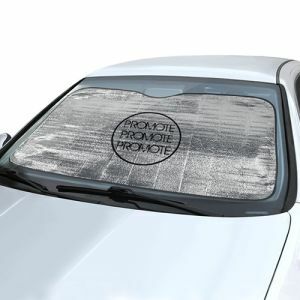 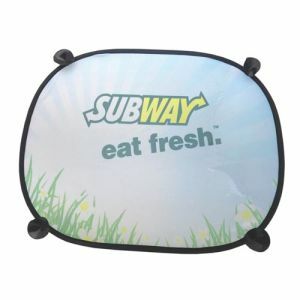 For a summer promotion, full colour printed window or spot colour printed car windscreen sun shades keep the sun out, lowering temperatures and reducing the need for air conditioning – all the while promoting your brand. 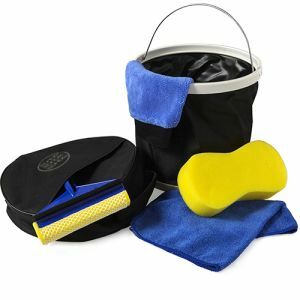 Our promotional winter driving kits, de-icer sprays and ice scrapers are a great way to help your customers stay safe and prepared for winter weather, and demonstrate your business prioritises customer safety. 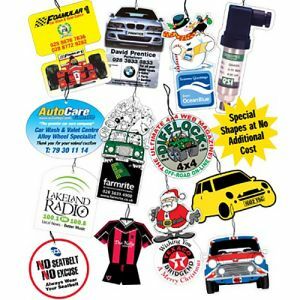 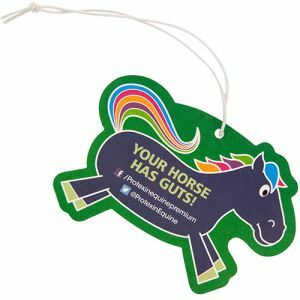 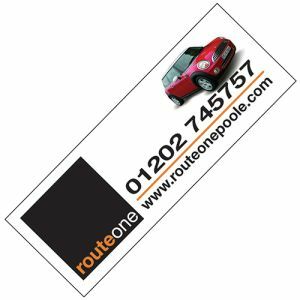 Custom keyrings, car air fresheners and full colour self-cling stickers or signs are an easy trade show giveaway or meeting leave behind and keep your company details on show and to hand 365 days a year. 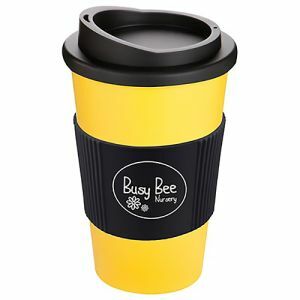 There are lots of shapes, sizes and styles to choose from so there will be something to tie in with your business activity or brand.